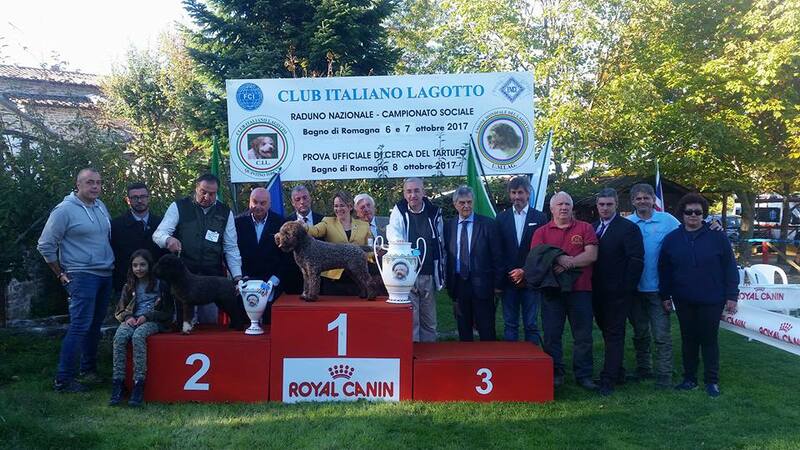 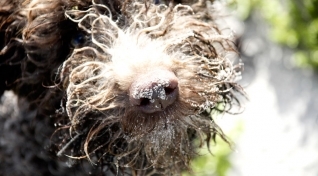 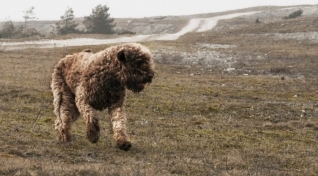 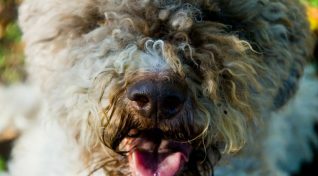 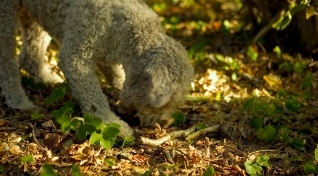 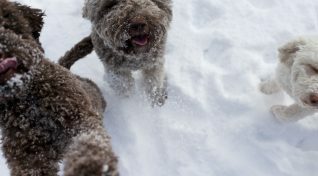 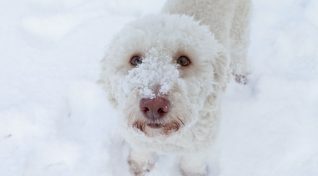 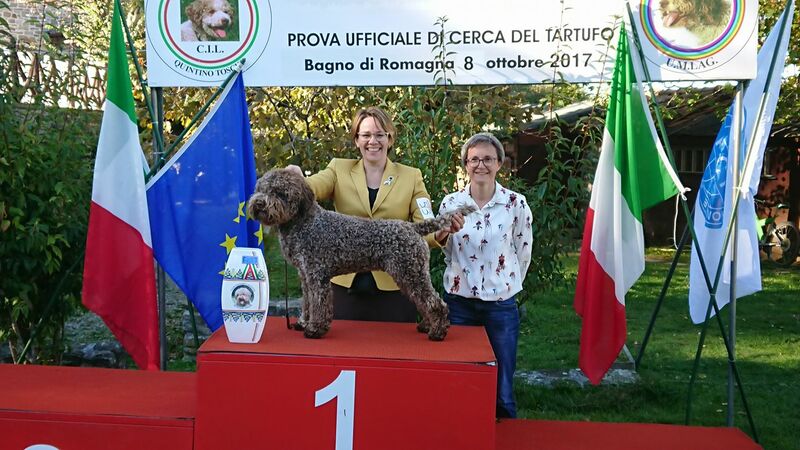 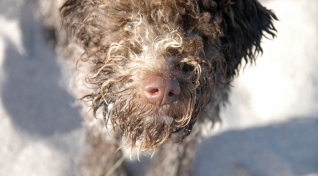 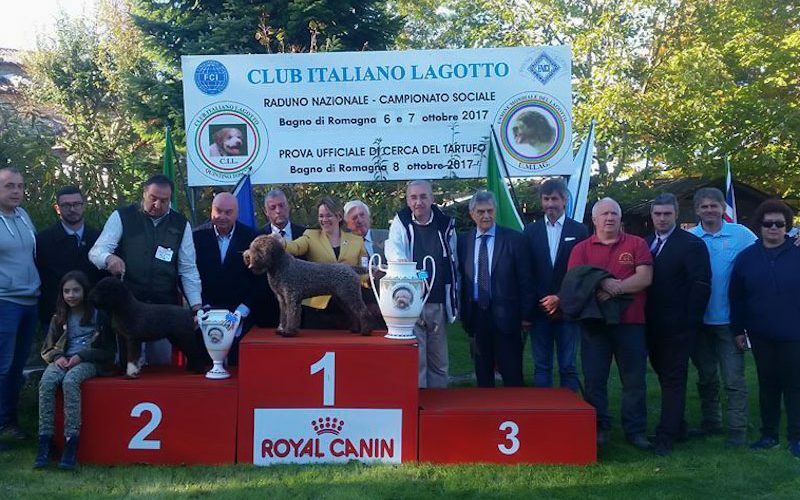 The annual Raduno in Bagno Di Romagna is THE show for any lagotto fancier. 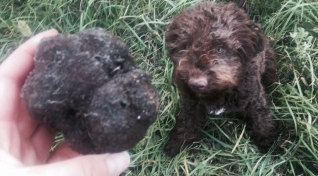 Unfortunately for us it takes place during our busiest time of the year – the truffle season – and it is almost never possible for us to travel there. 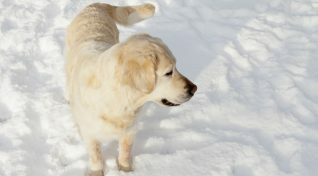 This year we missed out on a truly special moment for our breeding, but receiving the news via phone was not bad either. 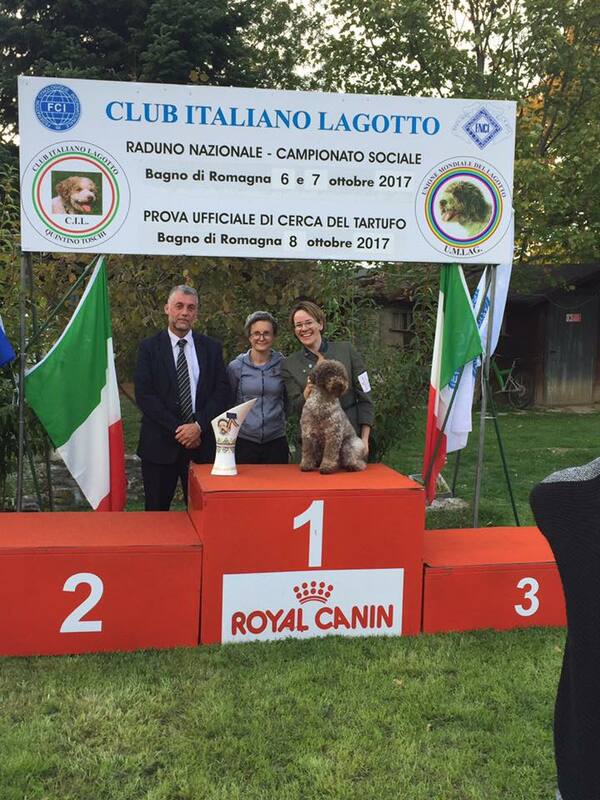 Two dogs from our breeding were entered this year; Ch Gleska Goody-Goody in veteran class and Gleska Made My Day in junior class. Both owned by our dear friends Katrien van Gemert and Saskia Terwel at Rozebottel’s.